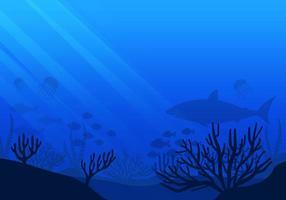 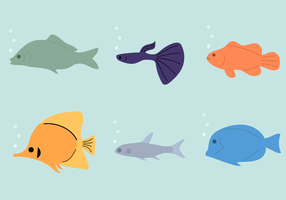 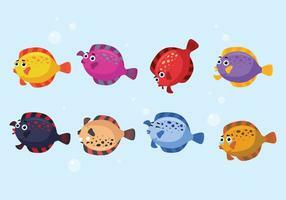 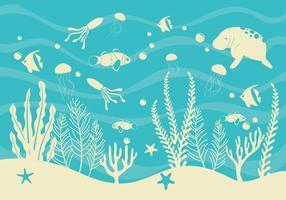 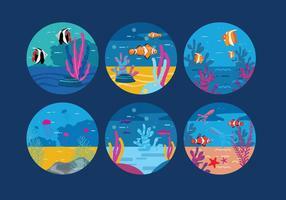 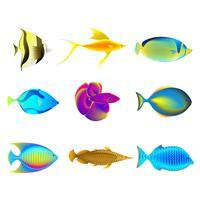 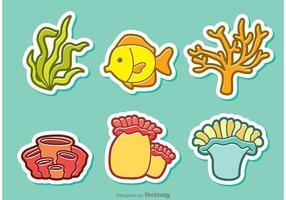 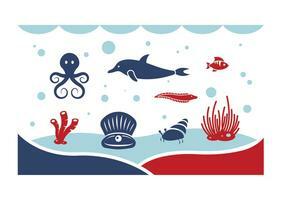 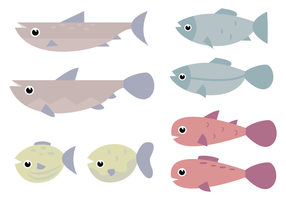 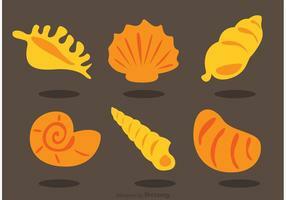 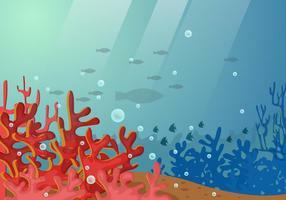 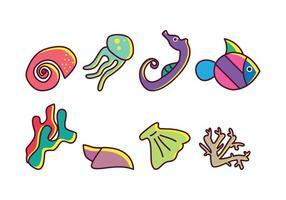 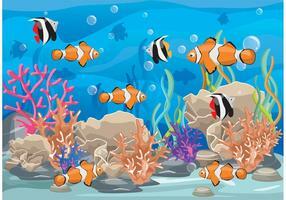 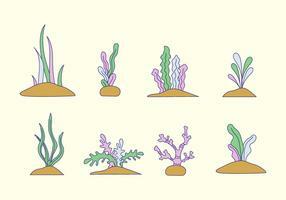 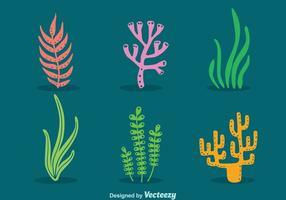 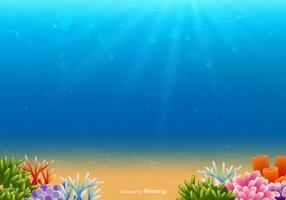 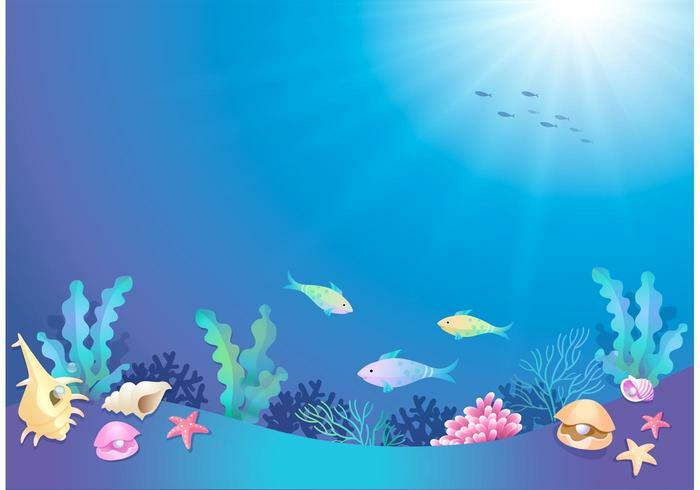 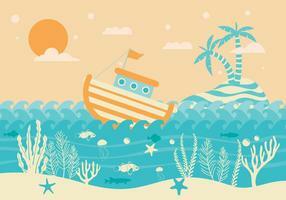 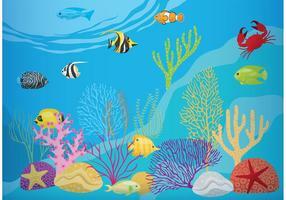 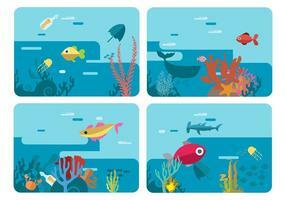 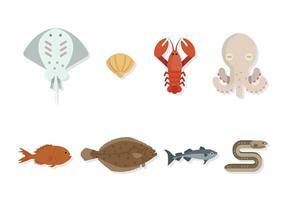 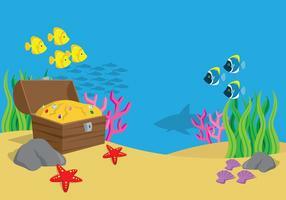 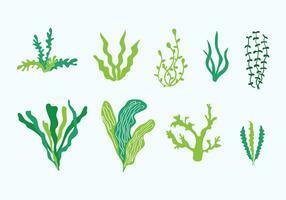 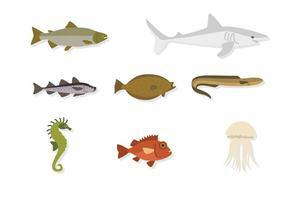 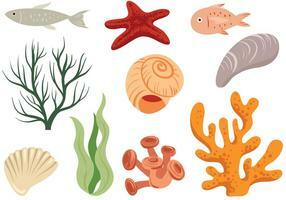 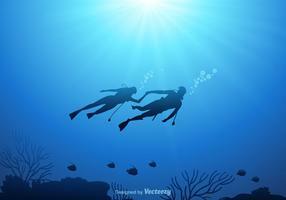 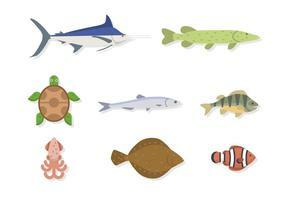 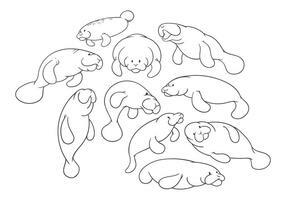 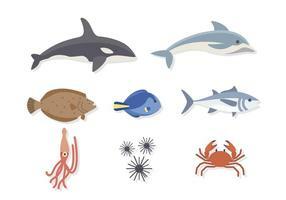 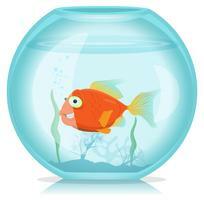 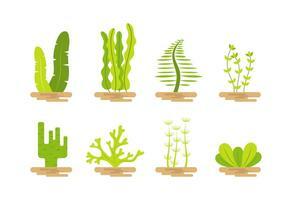 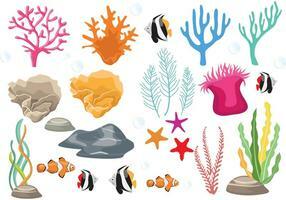 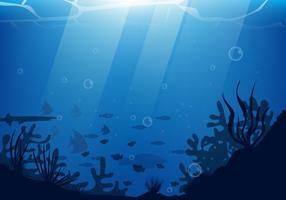 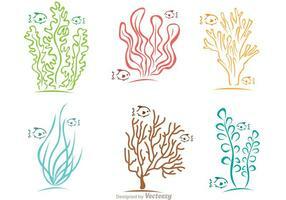 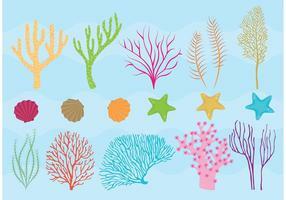 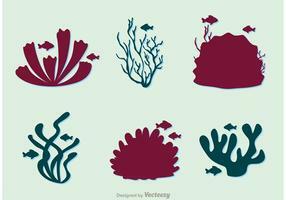 Vector illustration of an underwater world in cartoon style. 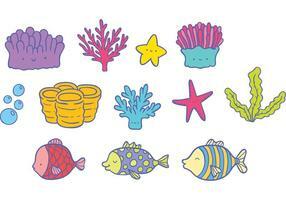 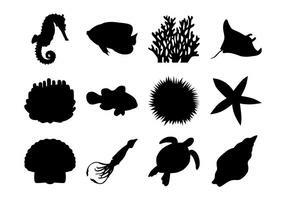 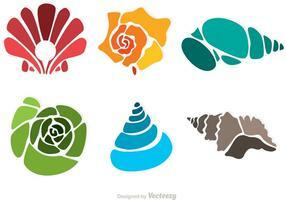 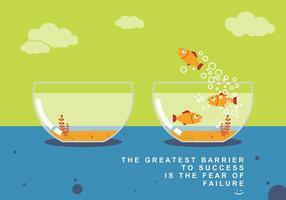 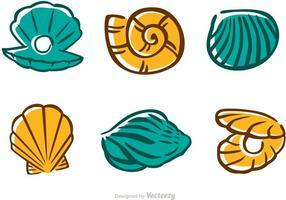 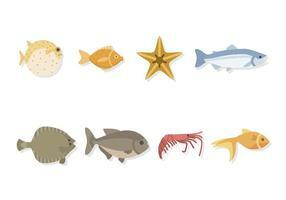 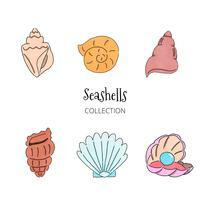 You'll find fish, pearl shells, coral and more. 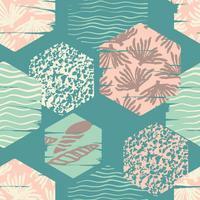 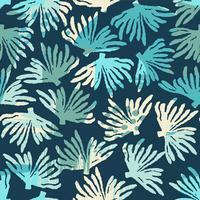 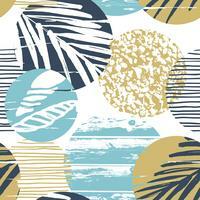 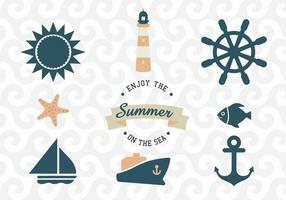 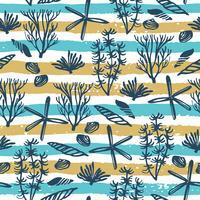 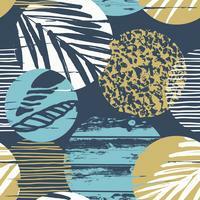 Trendy sea seamless pattern with hand texture and geometric elements. 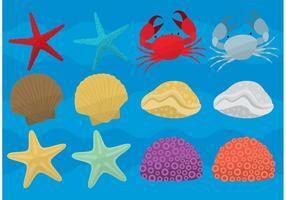 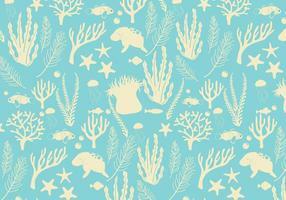 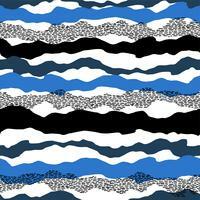 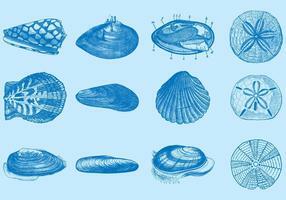 Vector sea seamless pattern with hand drawn textures.